Our grandson, Sam, was turning ten. My wife and I decided that a good way to entice him away from home was to tell him we were going to take him to Circus, Circus in Reno. It worked! We picked him up in Chico, CA and headed north for a scenic three hour drive going through the infamous Donner Pass. About 30 minutes into the ride, Sam looked out the window and said, “This is just what I pictured.” That’s what I call a good start. You will spend time (most likely, lots of it) at the Midway of Fun at Circus, Circus. The arcade, a hubbub of sounds and flashing lights, features over 125 games. Our favorite was Chicken in a Pot. A player catapults a rubber chicken into pots that rotate slowly by. It’s hilarious and Sam was quite good at it. Starting at 11 AM, free acts featuring aerialists, jugglers, magicians, clowns and other performers appear on stage. Don’t miss the highly entertaining JR John’s “Doggone Silly” show (starring all rescue dogs). They’ve been performing at Circus, Circus for eight years, plus airtime on national TV. Circus, Circus’ sister property, Eldorado, was featuring the kid appropriate live musical Footloose in their showroom. It was first rate entertainment with an energetic cast. There are no bad seats and an easy walk via an indoor promenade connecting both resorts. 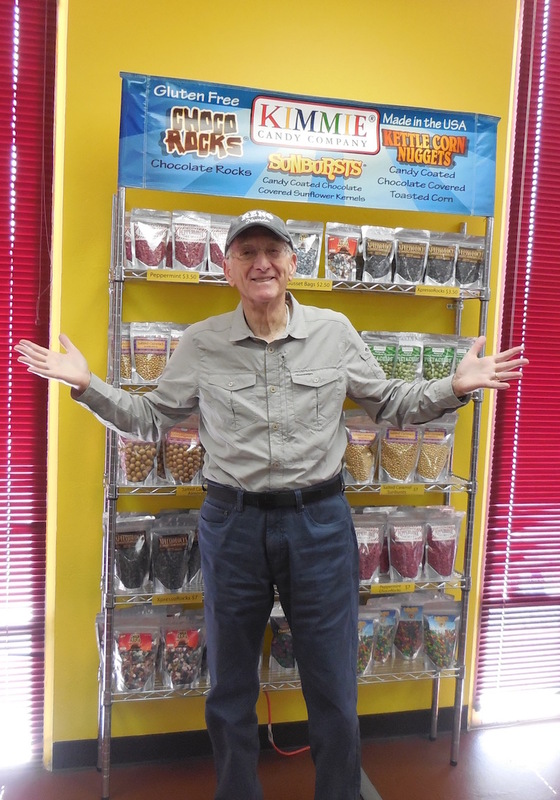 Don’t miss the Kimmie Candy Factory’s tour. It begins with a film explaining the process of growing and harvesting cocoa beans, then a guided walk through the production facilities (6.5 tons are produced daily! ), ending at the retail shop for samples. Candies that don’t pass inspection for size or are off-color are sold at a discount and packaged as “Oops Tubes.” Logon to www.kimmiecandy.com for information. Grand Sierra Resort’s 50-lane bowling center (to my relief, automatic scoring) is loads of fun. There’s a go-kart track but, unfortunately, Sam wasn’t old enough to drive. While there, we enjoyed the new menu at the Grand Cafe. www.grandsierraresort.com. 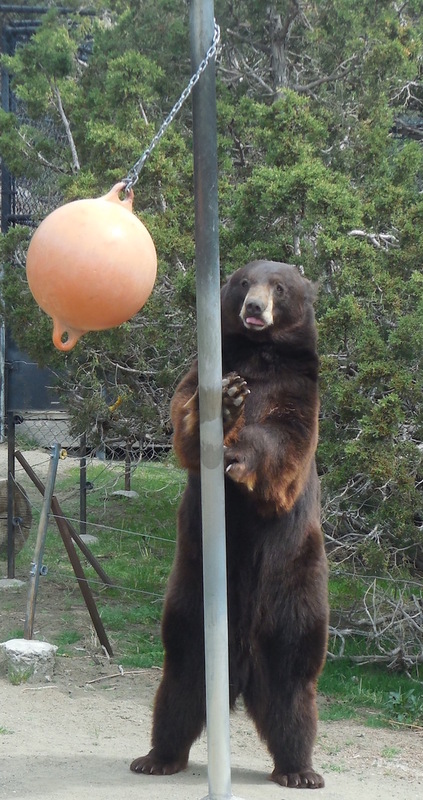 The Animal Ark Wildlife Sanctuary is located 30 minutes north of Reno. It provides a safe haven for injured and abandoned wildlife. We followed a one mile trail past various enclosures watching raptors, bears, a puma, coyotes, wolves and a lynx. Knowledgeable docents were available for questions and commentary. It’s an impressive educational center and thousands of school children visit each year. Check the schedule for hours and feeding times at www.animalark.org. Scheel’s, www.scheels.com, is the worlds largest sporting good store. 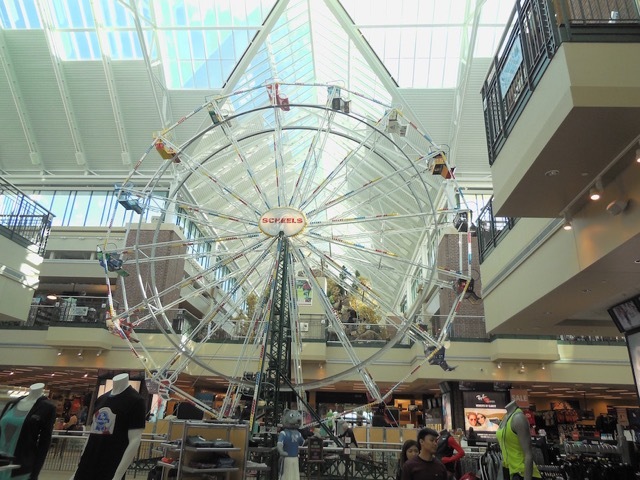 There are over 85 specialty departments, a restaurant and fudge shop, two 16,000 gallon aquariums, an indoor Ferris Wheel, roller ball, a 5 Sport Simulator, shooting gallery and lots more. 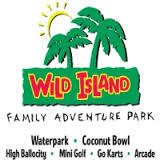 Wild Island, www.wildisland.com, is aptly named. There’s a 3-D theater, miniature golf, laser mazes, billiards and an arcade with 100 games. We visited during the off-season so the waterpark was closed, but Sam zoomed around the go-kart track, loving every minute. The National Auto Museum, www.automuseum.org, also known as The Harrah Collection, features more than 200 classic cars. 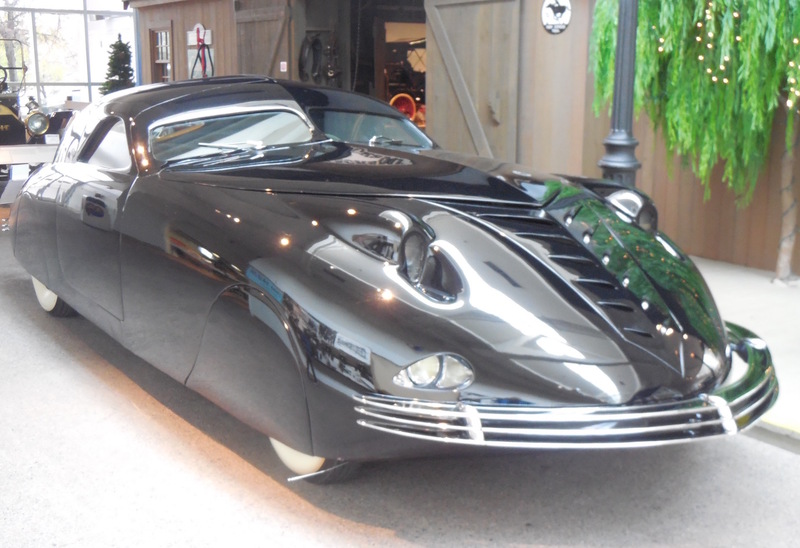 It is considered to be among America’s greatest auto museums. This grandfather and grandson couldn’t have imagined a better one! One evening we walked over to the Nugget for dinner at Gilley’s; good ribs, great music and our grandson loved watching the mechanical bull riding (for adults). Since so many of the Circus, Circus guests are kids, the restaurants do a super job catering to their tastes. 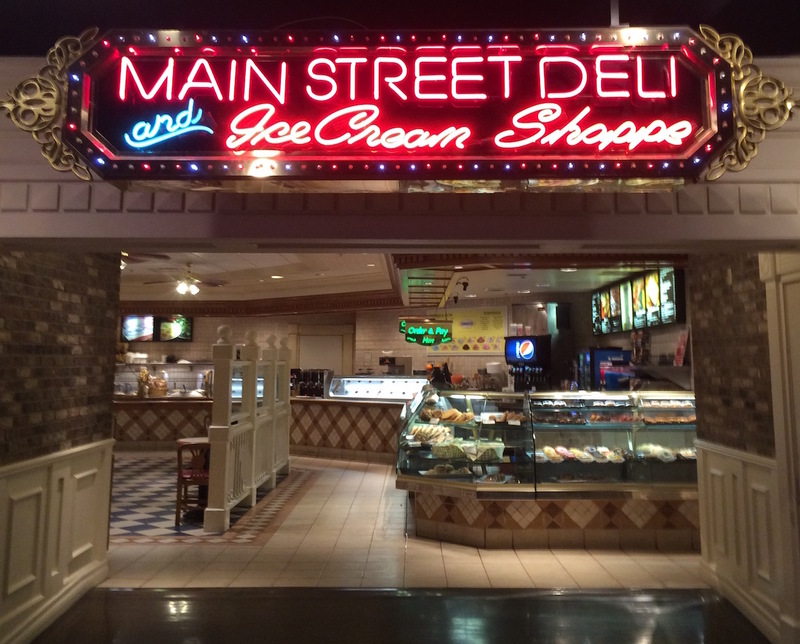 We enjoyed breakfasts at the Main Street Deli and Americana Cafe (as well as burgers and shakes at lunch) and Mexican food at Dos Geckos; all at affordable prices. For resort information and reservations go to www.circusreno.com. This entry was posted in Nevada, USA and tagged Circus Circus, kid friendly travel, reno, travel. Bookmark the permalink.